This article originally appeared on Soundfly. Your music has been carefully recorded and painstakingly mixed, but there’s still one more step before it’s ready for the listening public: mastering. 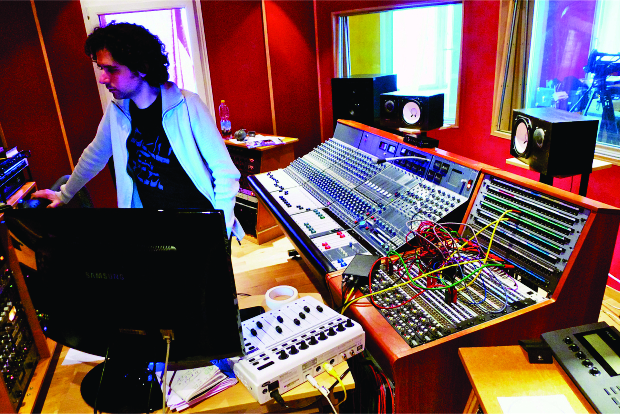 Mastering is the bridge between the studio and the listening room; the last round of tweaks before calling it done. But why is it necessary at all? “I wouldn’t have approved the mixes unless my music sounded exactly as I intended it to sound,” you might say. “Why would I pay someone else to keep changing it?” As it turns out, there are several very good reasons, many of which require some experience to fully grasp. Mastering, perhaps for this reason, seems mysterious to many. Let’s pull back the curtain on this process and its objectives, bit by bit. 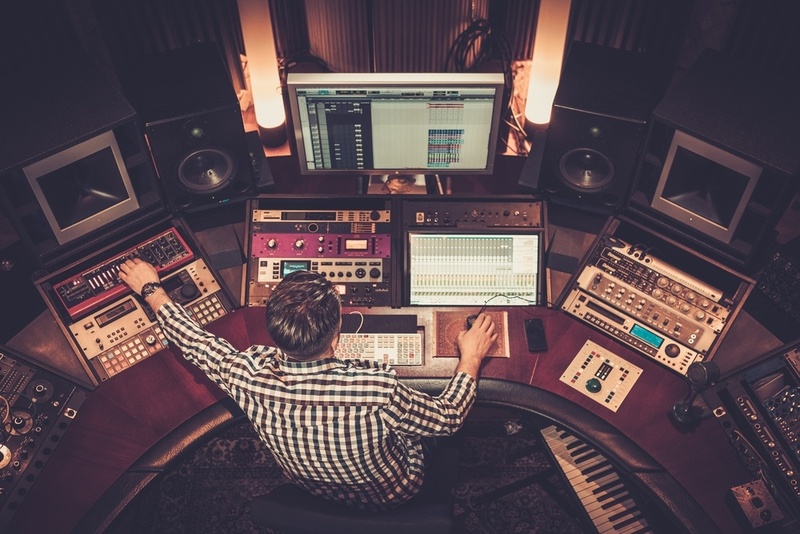 While many indie artists these days have become experts at recording and mixing their own music, mastering is the one step of the music-making process that still confuses many musicians. Because mastering is such a fine art, many artists have found that it’s best to leave this process to the professionals. At the same time, working with professionals can be a daunting task, especially for those of us who have a hard time handing over control. If you’re concerned about getting the best results from the mastering process, keep in mind that you can still influence the process, even if you’re not the one doing the work. 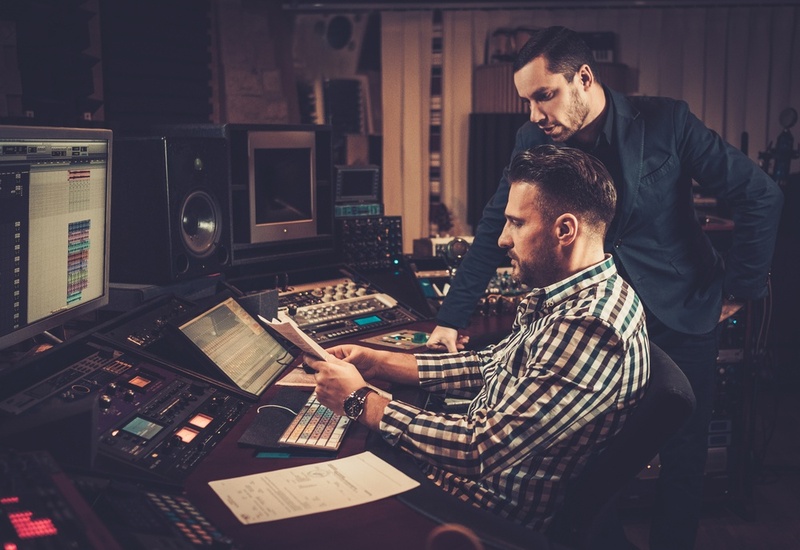 Here are a few ways to approach working with a mastering engineer to ensure you get the best possible results. This is an excerpt from The Mastering Engineer's Handbook by Bobby Owsinski. It has been reprinted here with permission. The actual mechanics of mastering can be broken down into a number of functions, namely maximizing the level of a song or songs, adjusting the frequency balance if necessary, performing any editing, adding fades and spreads, and inserting PQ codes, ISRC codes, and metadata. Many of the bands and artists that come through our studio don't know the difference between mixing and mastering, so before we go any further, let's clarify that first. Mastering is the final step of audio post-production. The purpose of mastering is to balance all the sonic elements of your mix, to get a universally satisfying playback across all media formats, and to sweeten your overall mix. Now the big question is, "How do I know that my mix is ready for mastering?" Well, there are three things you need to ask yourself to find out.